A group representing families of victims of enforced disappearances during Martial Law asked the Supreme Court (SC) on Monday to overturn its decision allowing the burial of former President Ferdinand Marcos Sr. at the Libingan ng mga Bayani. In a motion of reconsideration filed by Albay Rep. Edcel Lagman, the families of the victims said the court’s decision was a “veritable honor” accorded to a “disgraced” leader who was deposed through a people’s revolt in 1986 over allegations of massive human rights violations and corruption. Lagman said no less than the SC acknowledged that Marcos amassed ill-gotten wealth during his 20-year rule. “His burial in the memorial of good men impedes on the continuing quest for illusive justice for the victims of martial law, perpetuates the impunity of his transgressions and mocks the unfinished task of recovering his hoard of ill-gotten wealth,” the motion stated. 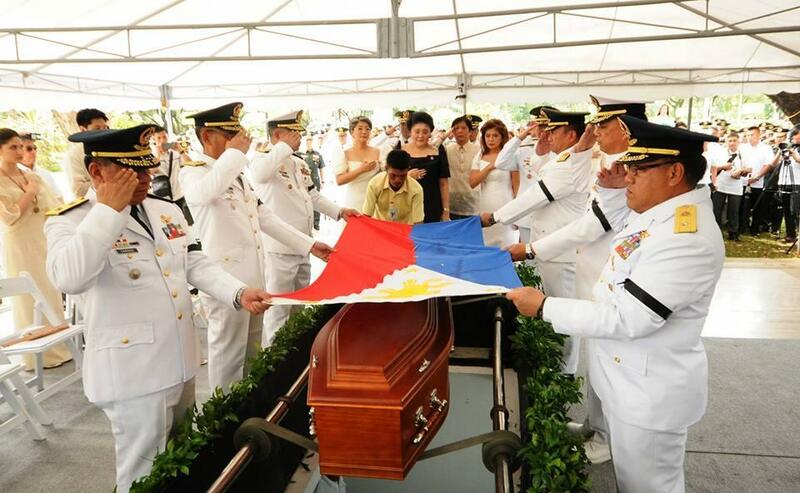 Marcos’ remains were flown from Ilocos Norte to Manila in the morning of November 18 and were buried at noon of the same day at the heroes’ cemetery. Backed by President Rodrigo Duterte, the surprise interment was met with condemnation by several quarters who conducted protests across the country. The lawmaker also renewed his plea for the exhumation of “whatever was interred as Marcos mortal remains” and subject these to forensic examination to determine what actually was buried at the military shrine. Another motion is pending before the SC to hold the Marcoses and some military officials in contempt for proceeding with the burial. The 15-man SC will hold its weekly session on Tuesday.